One of the best vocalists, which may or may not be due to her ample bosom is Dolly Parton. Dolly is queen here in Tennessee, with her own theme park in Pigeon Forge - and not without due respect. 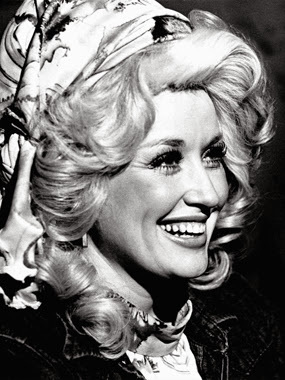 Dolly has got the skills and guts to make some incredible music. Kyogo has remixed her Jolene into a dance floor banger ... and none too soon!